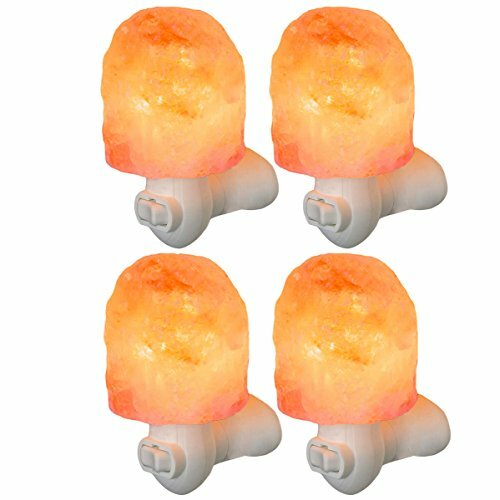 Warming Himalayan mountain salt cleanses the air with ionic properties that can reduce stress and let you breathe easier. It's the only nightlight that lights the way to a more calm and restful night. If you have any questions about this product by Simply Genius, contact us by completing and submitting the form below. If you are looking for a specif part number, please include it with your message.